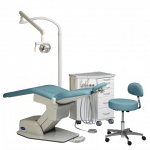 Since 1986, Summit Dental Systems (SDS) has been an internationally recognized manufacturer of high quality, and affordable dental equipment. 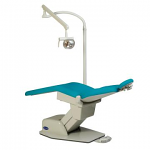 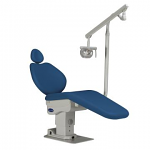 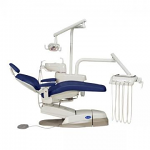 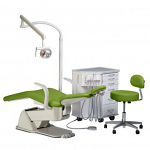 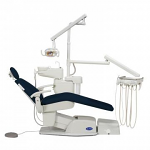 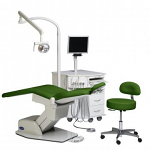 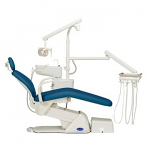 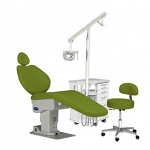 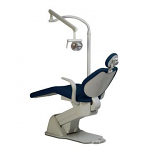 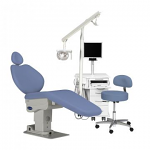 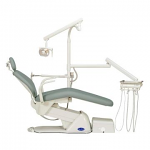 Summit Dental System's line of products includes hydraulic and electro-mechanic dental, hygiene, and orthodontic chairs, operating lights, delivery systems, assistant's instrumentation, and operating stools. 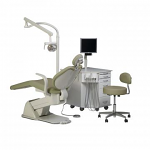 To provide innovative solutions to the dental field through economically priced dental equipment that is consistent in quality and value.